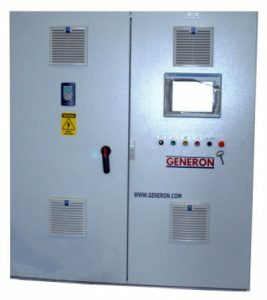 GENERON IGS has completed and shipped a HYCO – Hydrogen and Carbon Monoxide Recovery System, as contracted by ReCarbon Inc. This package has been designed and manufactured with KGS (Korea Gas Safety) vessels certification and KCS/KOSHA Electrical certification. 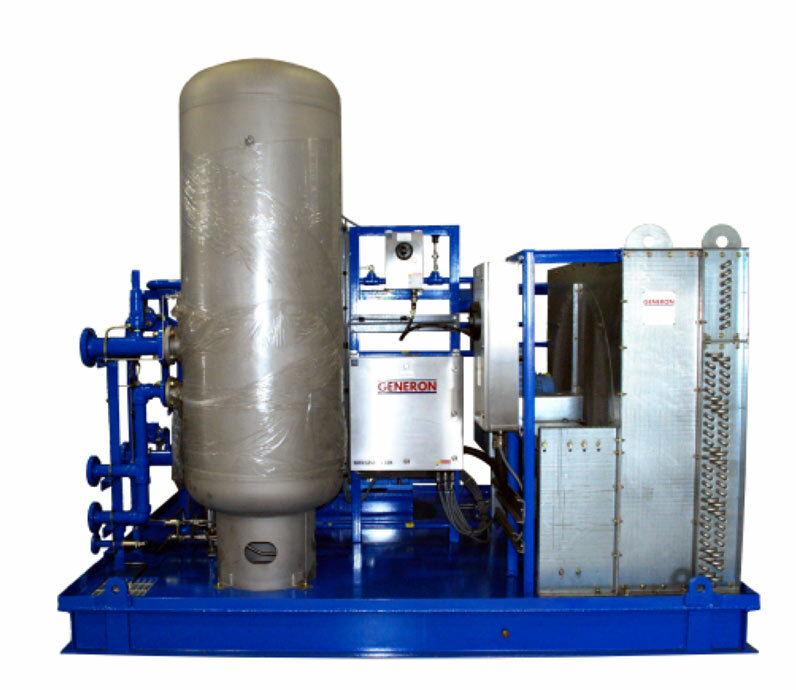 The complete system consists of (2) individual and separate packages, which purify Hydrogen and Carbon Monoxide. 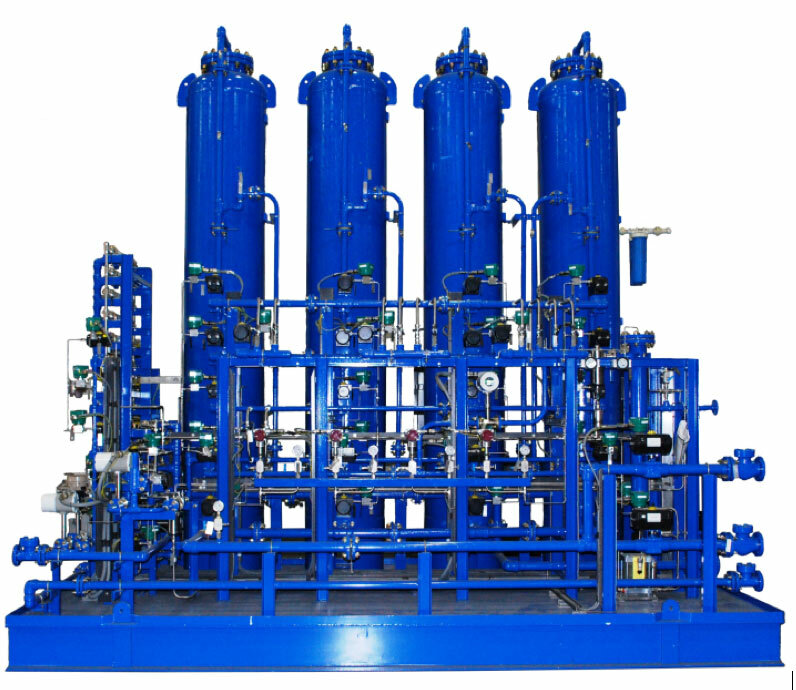 One package consists of GENERON® patented membranes and a PSA system; while the other compresses the feed gas. The system is designed to handle Syngas from 51.4 Nm³/hr up to 103 Nm³/hr, with a product delivery pressure of 9.8 barg. The entire package was designed by GENERON to meet the stringent customer specifications, which included the requirement for all systems and equipment to be compliant to South Korean Standards for Hazardous Area.